“Every woman wants to do something great with her love,” Sister Marie Veritas tells me. 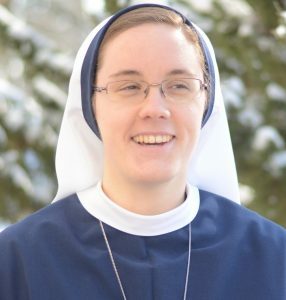 On Aug. 6, Sister Marie Veritas Severin, SV, originally from Edmonton, will profess perpetual vows as a Sister of Life. In addition to the three traditional vows of poverty, chastity, and obedience, Sisters of Life profess a special fourth vow: to protect and enhance the sacredness of human life. I reached Sister Marie at St. Joseph’s Convent in Toronto. “It’s hard to express the indescribable privilege of being completely His,” she shares, “and of sharing His life in a radical way. The pro-life work that they do is very important. However, even more important than what they do is who they are : consecrated women, espoused to Christ. Their life of prayer and union with God is their first priority. The Charism of Life was something that attracted Sister Marie to the community, but the idea of religious life was in her mind long before she had ever heard of the Sisters of Life. 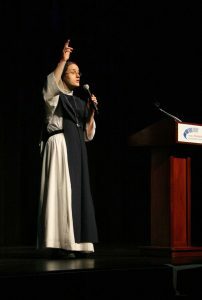 Sister Marie Veritas speaks to youth about the value of human life. Nevertheless, Sister remembers thinking about the possibility of becoming a sister as early as sixth grade. Meanwhile, she continued to grow in her faith. 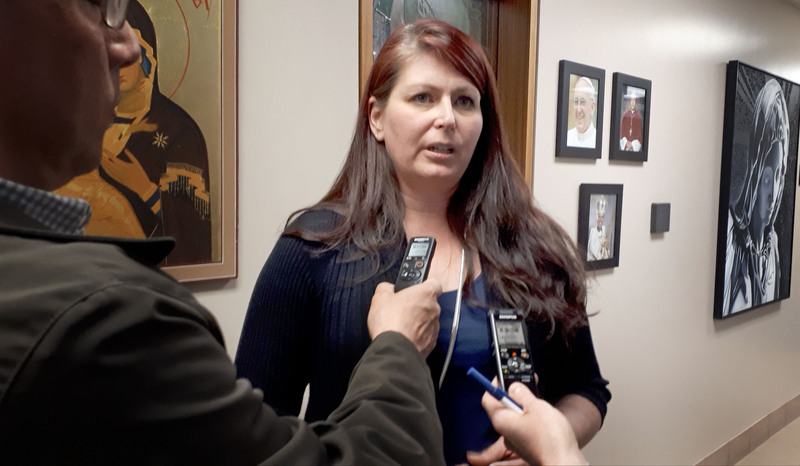 She describes her summers at Our Lady of Victory Camp in the Archdiocese of Edmonton as “the most formative experience of my youth and young adulthood.” It was at OLVC that her desire for God began to deepen and grow. “Jesus was wooing my heart,” she explains. 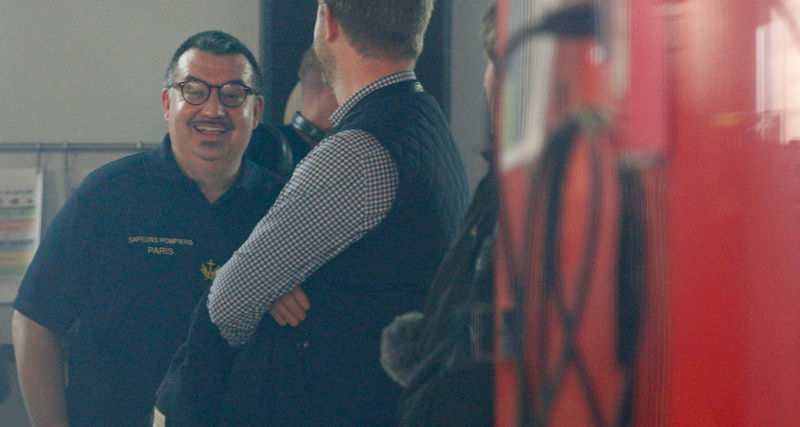 “By the time I began my first year of biology at the University of Alberta, I had made the decision to stop hanging out with a bunch of my friends, who had started to go down the partying route,” she remembers. “I wanted something more. 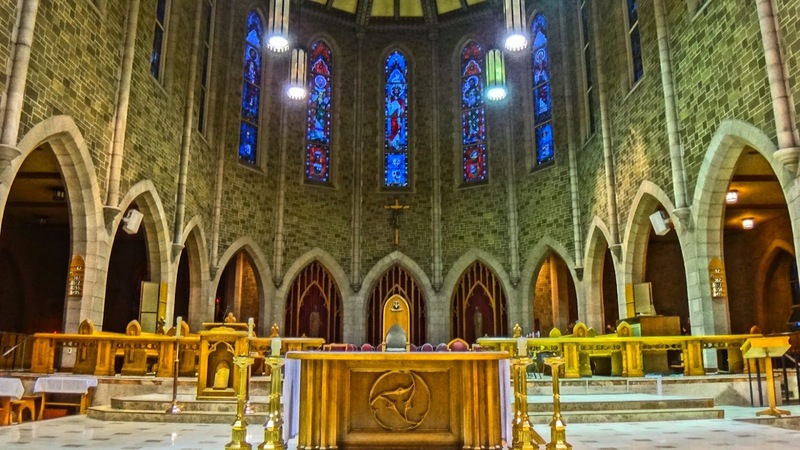 “I discovered that Jesus was in the chapel at St. Joseph’s College on campus, and I would spend all my free moments in the quiet nook before Him, praying with Scripture. It was during that ‘year in the desert’ that I began to powerfully experience His love for me – the real me. I ask if it was difficult for Sister to leave her home and family in Edmonton to enter the community’s postulant house in The Bronx. 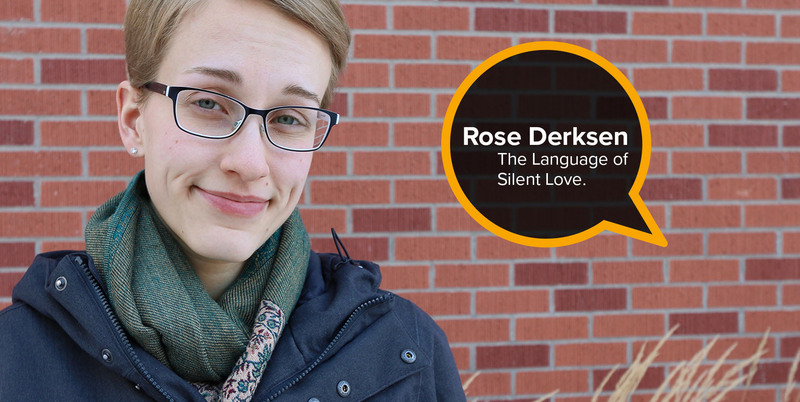 After nine months as a postulant and two years as a novice, Sister has spent the last five years in temporary vows, participating fully in the prayer life and ministry of the community in their Toronto mission. The Sisters’ daily routine revolves around the Eucharist. 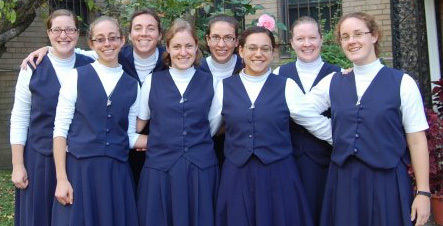 Sister Marie Veritas, far right, is seen with other postulants in 2010. “At our house here in Toronto, we normally wake up at 5 a.m., have Exposition of the Blessed Sacrament, pray the Office of Readings & Morning Prayer from the Liturgy of the Hours, and then have a 45-minute silent meditation. “Then we enter into the Holy Mass. After Mass, we have breakfast in common, with some kind of spiritual reading, then a period of personal time, and then we begin our apostolic work. 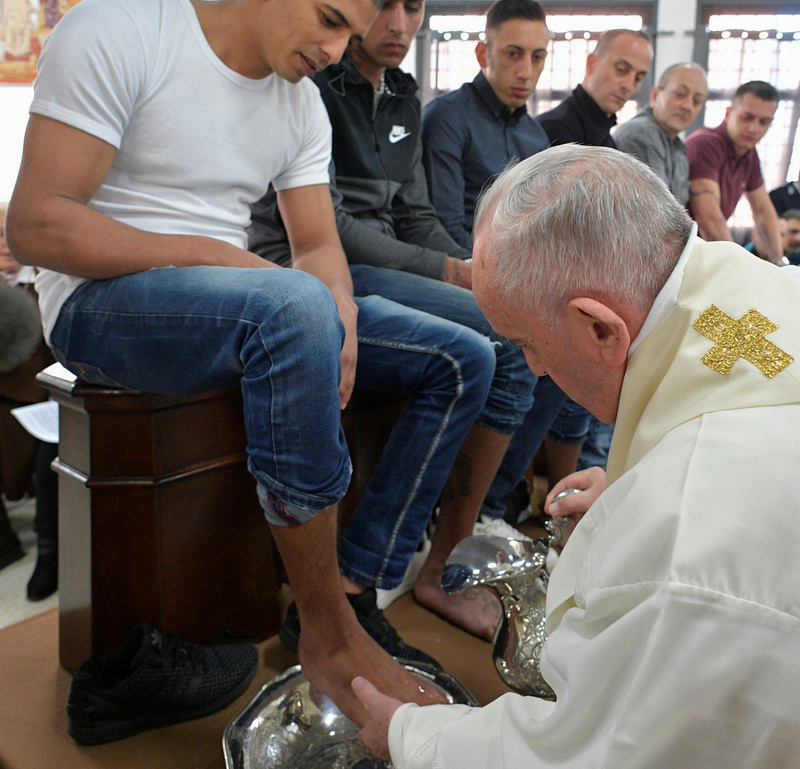 “At midday, we pray the Rosary and Midday Prayer, and then have a social lunch. We then go back to our work, and, in the evening, we pray a 30-minute meditation and Evening Prayer (or Vespers) before a common, silent dinner (with spiritual reading). Then, a time of community recreation, ending in Night Prayer (or Compline). After living the life of the Sisters for the past five years, Sr. Marie Veritas is now preparing her heart for her perpetual profession. When I ask if Sister has any advice for young women who are discerning a call to religious life, her response comes readily. “First, pay attention to the desires of your heart,” she says. “Every woman wants to do something great with her love. “And, at the same time, every woman desires to be loved: greatly, particularly, intimately. And that’s a good thing to be able to acknowledge, because it touches on a deep truth: the truth that God, from all of eternity, desired with all His Heart to create you, you, simply because he loves you. 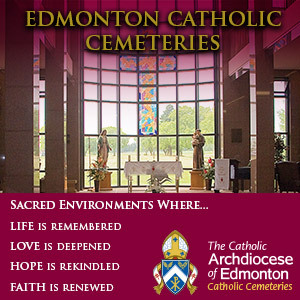 – Rose Derksen is a pastoral assistant at the parishes of St. Alphonsus and St. Clare in Edmonton.